Motivating staff to achieve higher sales and to increase their levels of productivity can sometimes be a challenge. Knowledgeable and attentive employees is arguably one of the most important factors contributing to a consumers satisfaction with the product/service you provide. An incentive can range from anything including shopping vouchers to a simple thank you gift. Sometimes these incentives can be a little too predictable and less and less affective. With the aim of increasing motivation in the workplace, Team Tactics provide a diverse selection of incentives for staff. Ranging from a Thames Power Blast along the iconic River Thames to a hilarious treasure hunt featuring iPad’s and a unique adventure exploring the much loved landmarks the capital has to offer. 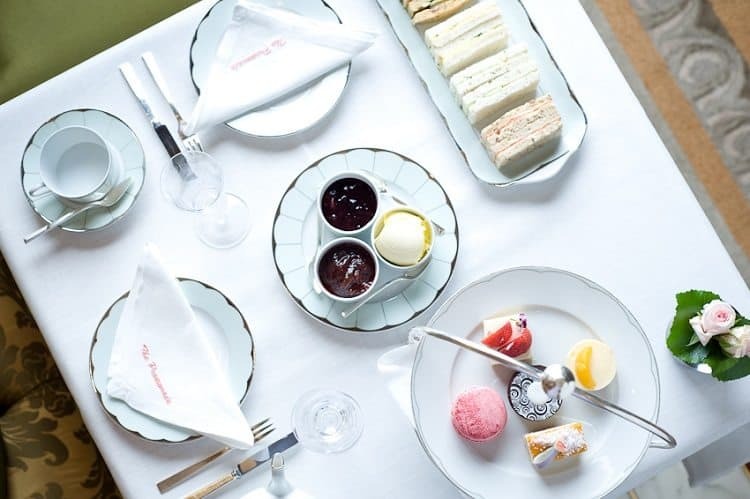 Perhaps for even higher achievers there is a range of luxurious treats for staff from luxury chocolate and cocktail making workshops to poker evenings to an adrenalin fuelled day at an exciting activity centre just a short train journey from London. The selection of corporate events offer a perfect excuse to treat your team to a well-deserved unique experience which will be spoken about in the office for weeks after. Quarterly competitions are a great way to keep staff motivated throughout the year. Instead of yearly competition, these are guaranteed to include new joiners, contractors and temporary staff. It is essential to ensure every staff member is included and engaged in the competition, this is achieved by ensuring the prize is something which appeals to everyone. This will help drive performance throughout the year and take into account the low morale after coming back to work from any summer holidays. A choice of two or three different prizes is a great way to achieve the highest engagement. 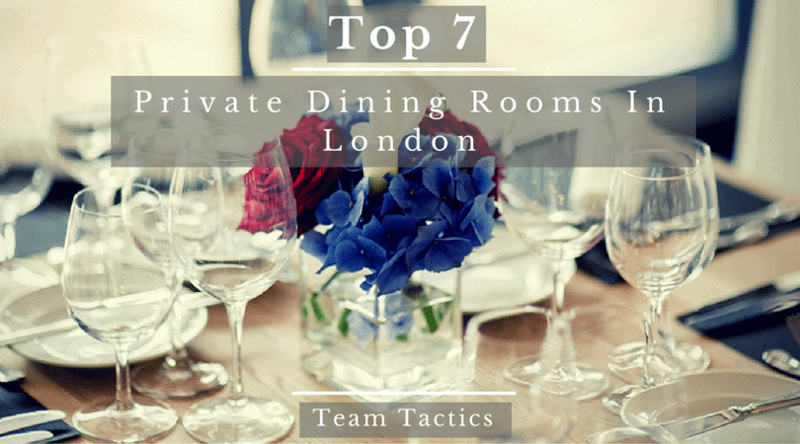 Whether the winning team fancy an exciting all day experience in central London in the popular London Turbo Challenge or if you have a team full of foodies our delicious Corporate Cooking experiences are guaranteed to satisfy. We have all been in the situation where the night before a nice long holiday we dread the thought of hundreds of emails and the need to catch up on everything that has happened since you have been away. One great way to reduce the stress on return is to spread the workload to other employees, working as a team is always good for morale. Why not introduce a scheme where different colleagues help cover certain work while others are away to reduce chance of a stressful situation! Last but not least we all love working in a positive workplace. To feel good about coming into work is critical for staff satisfaction and contributes significantly to staff retention. A positive correlation is usually seen with a positive workplace and a successful project or sale. An important part of creating a positive workplace is the need for team building. Team building doesn’t need to be a boring with a selection of fun events from corporate cooking, cocktail making, RIB rides along the Thames, Graffiti workshops and many more! 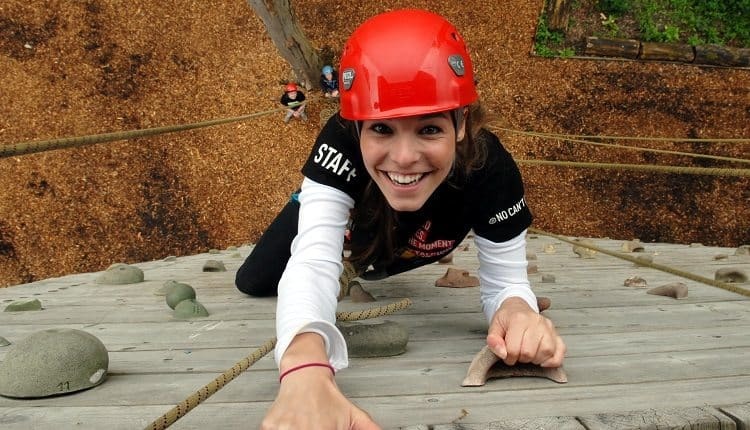 If you are struggling to motivate staff, browse our selection of fun staff events perfect to energise teams which need a morale boost.